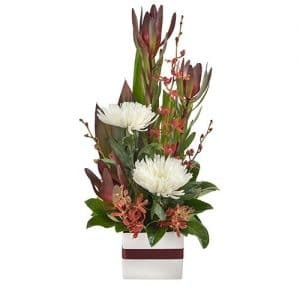 Spoil a loved one or adored friend with this lovely floral gift. 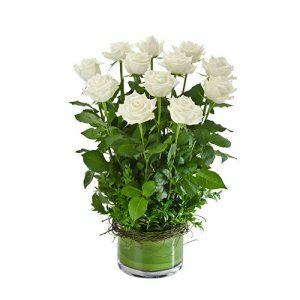 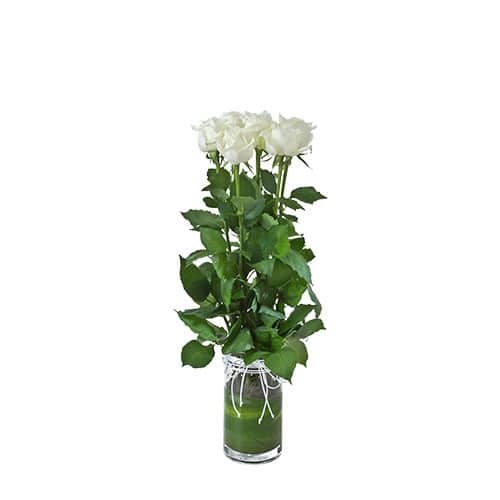 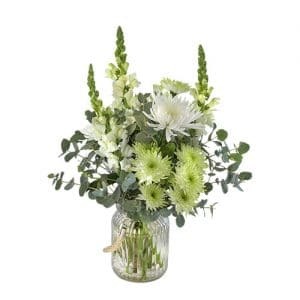 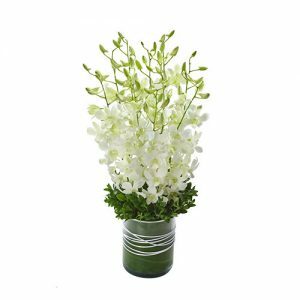 Adore features six long stemmed white roses in a glass vase with thin white ribbon. 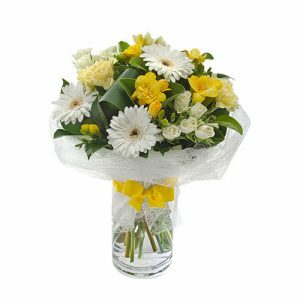 They will treasure this thoughtful delivery.